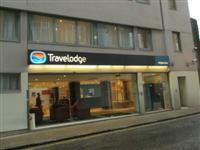 Travelodge London Kings Cross Royal Scot. View this Guide. 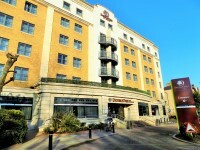 Doubletree Hilton Islington. View this Guide. Hilton Islington. View this Guide. 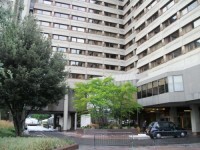 The Tower – A Guoman Hotel. View this Guide. 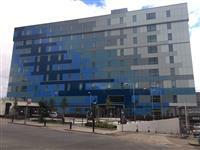 Hotel Ibis London City. View this Guide. 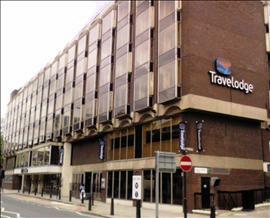 Travelodge Central Aldgate East Hotel. View this Guide. Arbor City Hotel. View this Guide. 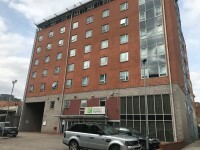 Holiday Inn Express - Limehouse. View this Guide. 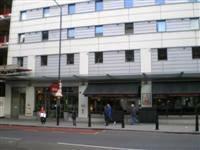 Premier Inn London Archway. View this Guide. 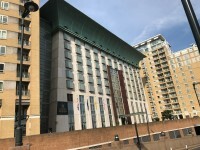 Canary Riverside Plaza Hotel. View this Guide.